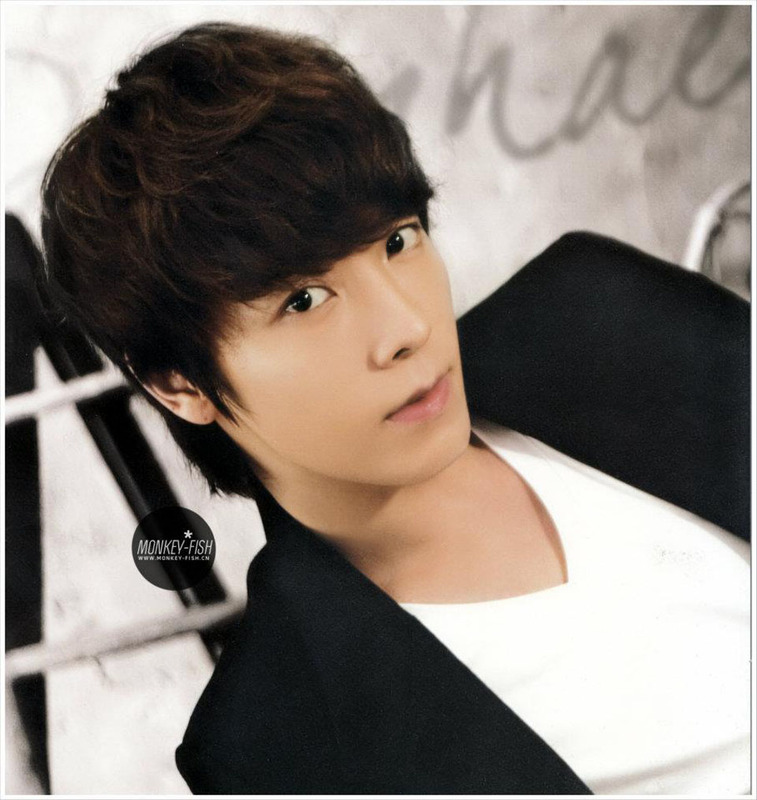 Eunhyuk Donghae 2012 Wand Calendar. Credit: :::: M O N K E Y – F I S H ::::Re-upload by:ไก่ต้มน้ำปลาตราด๊อง@siamzone.comTake out with full credit & Do not Hotlink. HD Wallpaper and background images in the Super Junior club tagged: super junior junior suju sj super. This Super Junior photo might contain porträt, kopfbild, nahaufnahme, portrait, headshot, and kopfschuss.